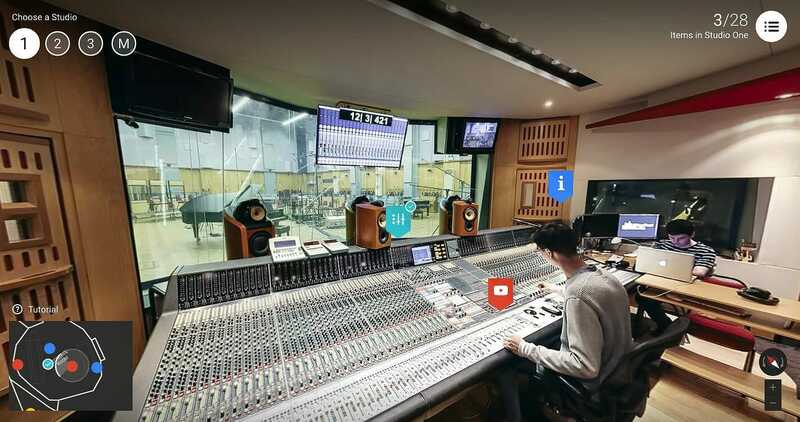 Check out this incredible ‘Google Street View’ style interactive tour of Abbey Road Studios. You can tour the live rooms, control rooms, and check out other videos and historical images. Be sure to make your way to the control room where you can even try out your mixing skills!